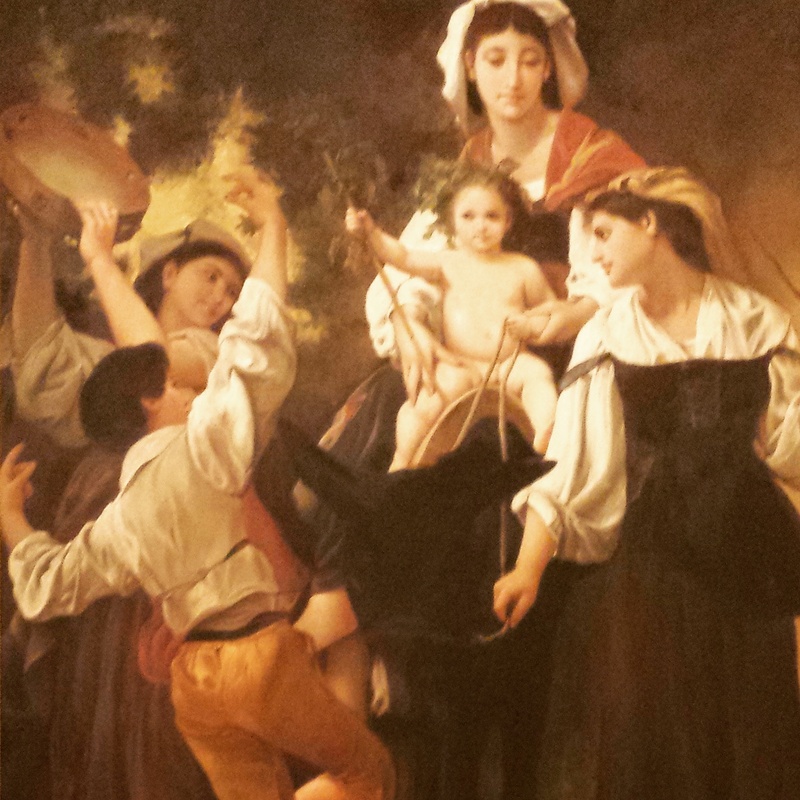 Today, the tarantella (shown in this painting) is still alive and danced and played socially in many parts of southern Italy. In modern-day Sicily, however, it’s danced most often by organized folk music and dance ensembles at feasts and festivals. There remains a very strong folk music culture throughout the island, where you’ll find musicians interpreting classic folk songs using contemporary sensibilities.